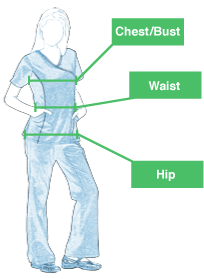 Our Remedy Scrubs offer full value in quality with budget-friendly prices. The Half Elastic Drawstring Cargo Flare with traditional fit comes in many choices of colors making it easy to mix and match with any top. 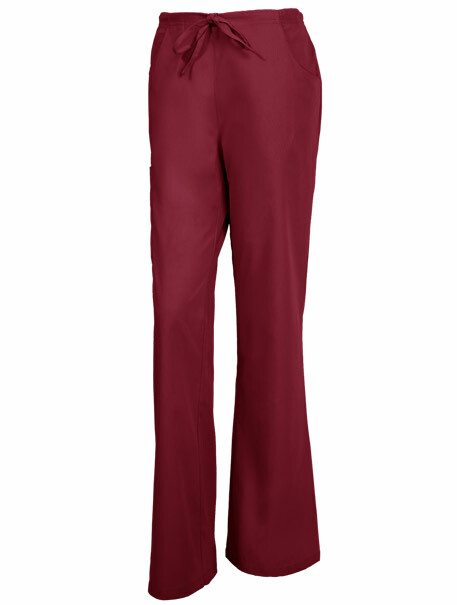 This bottom features back elastic with full drawstring for comfort and style, two side pockets, a cargo pocket on the right and side vents at hem. You can also count on the fabric to provide excellent durability. Fabric is a hard-wearing 65-35 cotton-poly poplin blend with stain resistance so the color will last after many washes. Budget-friendly option for groups!